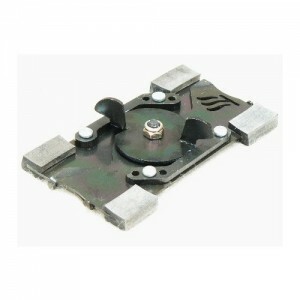 Cam port glass clip – used for securing glass in projection ports. Magnetic fire release for fire rated ports. 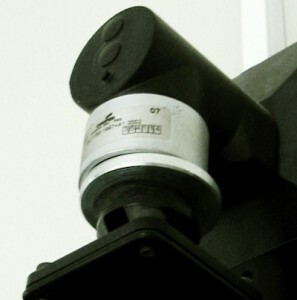 This device can be connected to a fire alarm system in a building so the projection port closes automatically in the event of a fire.